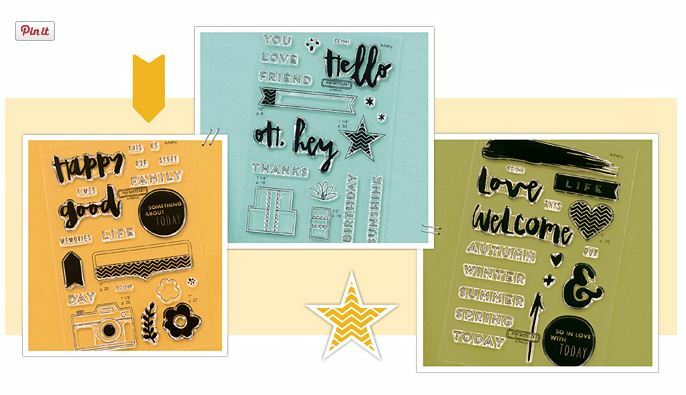 September is National Stamping Month, and this year CTMH has something to help every kind of papercrafter say a big “hello” to life. Available just this month, these exclusive C-size stamp sets (as below) are $25 each, or purchase all three for $64. Watch the video to learn more. Click HERE if you’d like to order. 3 special stamp sets available this month only.